WOW! 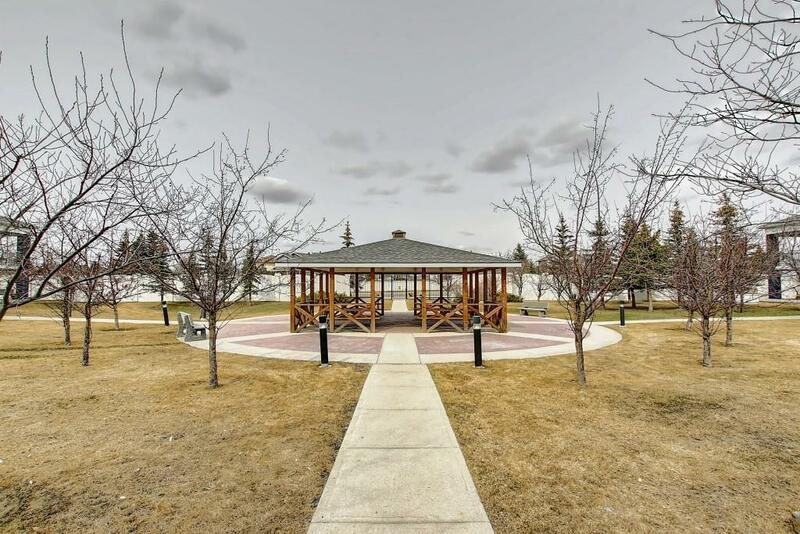 BEAUTIFULL END UNIT CONDO, centrally located, Open concept for the living room/dining room and kitchen. Very well-maintained complex is clean, quiet and secure. 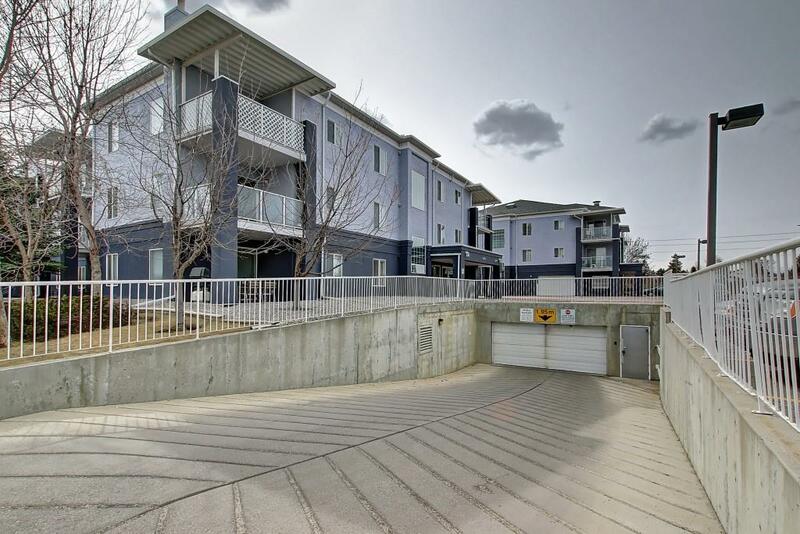 Easy access to downtown & shopping via transit or car. If you're looking for an affordable condo in a great complex that is well maintained, this is it! CONDO FEES INCLUDE HEAT , ELECTRICITY ,WATER AND MAINTENANCE . Second floor condo with one of the best floor plan in this complex. 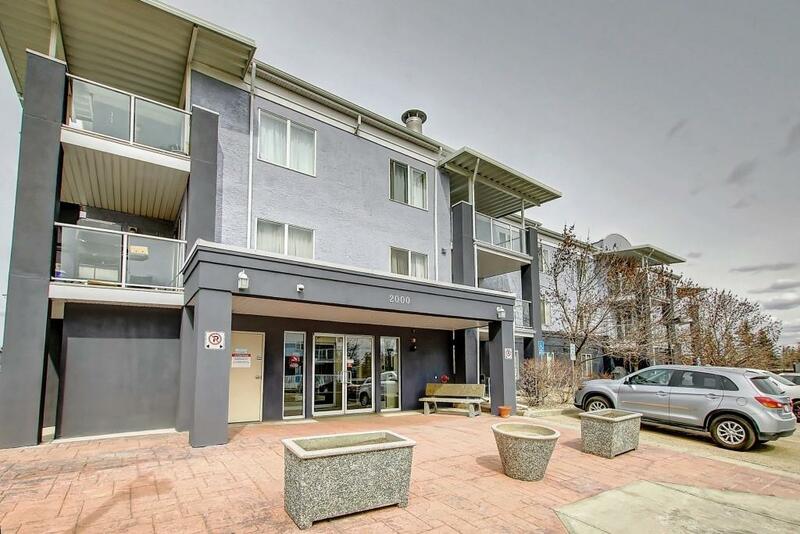 This unit is one of the largest in the building, has 2 BEDROOMS with en-suite which has doublewide shower, WALK IN closet, plus a small DEN.The bedrooms are on opposite sides of the unit to maximize privacy. The master bedroom has a walk thru closet to its private en suite.This open contemporary design is ideal for entertaining.This units balcony if great for BBQ in summer time. 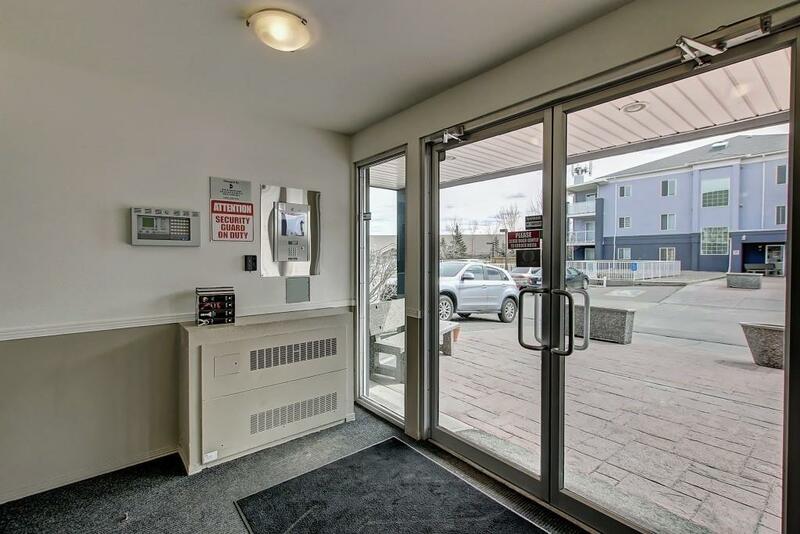 There is in suite laundry(stacking washer/dryer)A secure building with front door cameras and key scanners +1 titled UNDERGROUND HEATED PARKING STALL.